Pregnant moms are always looking for healthy snack ideas. 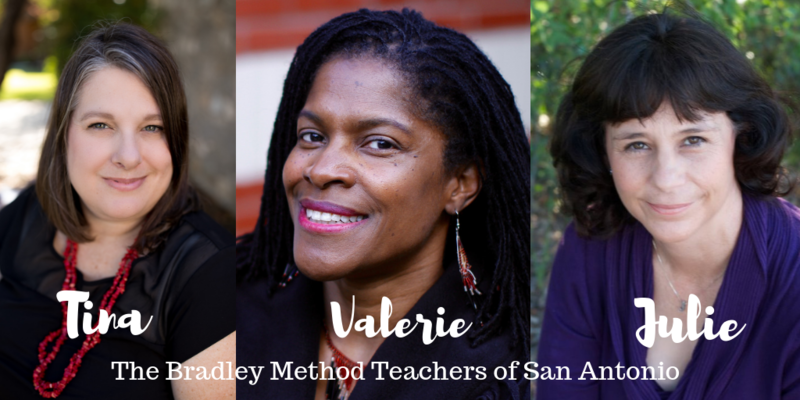 The San Antonio Bradley Teachers are hoping that we can help with some simple and easy to make snacks. The Bradley Method follows a diet introduced by Dr. Brewer. We recommend a minimum of 75 grams of protein per day which can be hard to achieve for some busy moms. The snacks that we are sharing contain good amounts of protein as well as other components of a healthy diet. Whole grains, protein, fiber and healthy fats are all essential parts that make up a healthy diet. The following snacks are packed with yummy goodness! 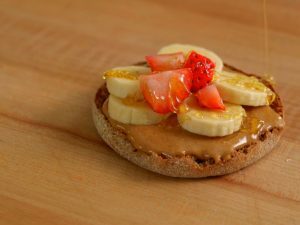 Start with Whole Grain English Muffins which include 8 grams of whole grain per serving. They are low in fat and an excellent source of fiber. Toast the English muffin and then top with some stellar ingredients!